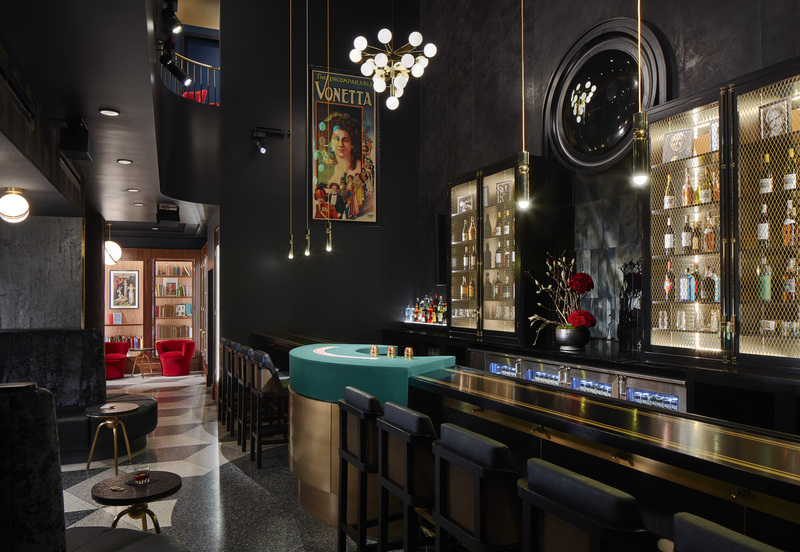 Add the Chicago Magic Lounge to my bucket list of places I must visit. A hidden entrance, secret passageways, elegant performance spaces and possibly the coolest bathroom on the planet? Count me in. 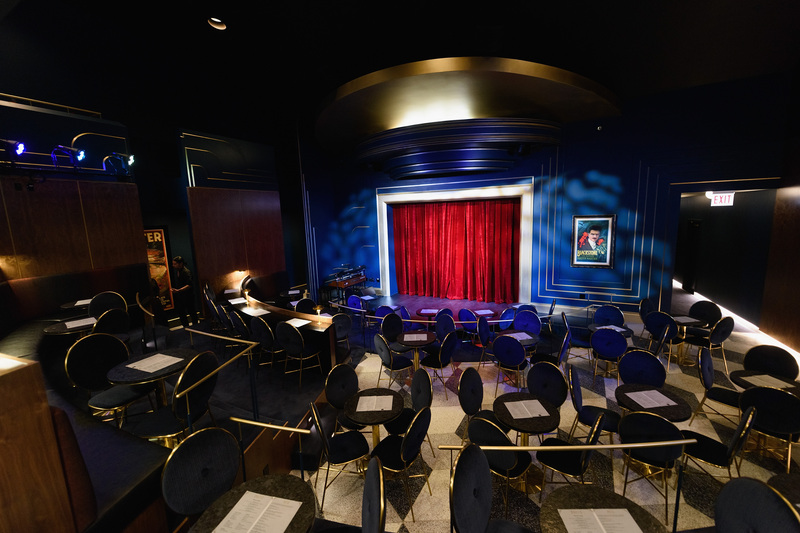 Opened in 2018 on 5050 North Clark in the windy city, the Chicago Magic Lounge may be the classiest place to witness sleight of hand anywhere. The 7,200-square-foot facility was once a former laundry facility but is now home to an upscale bar, cabaret-style performance space with 119 seats and even a close-up theater that can accommodate 40 audience members. Mentalist Mark Toland recently did a behind-the-scenes video of what this new venue looks like. Check it out below! Did you see those bathrooms and the display cases with magic memorabilia floating around? Incredible! I am particularly thrilled to see a nod to Bill Malone with one of my favorite card routines of all time the “654 Club,” if you’ve never seen that particular piece, here it is! The Chicago Magic Lounge is open seven days a week and performances rotate daily. You can go and visit multiple times and see a variety of performers. This place looks incredible and I cannot wait to visit myself! For ticket information visit this link! This entry was posted in Outside The Parks and tagged Bill Malone, Chicago, Chicago Magic Lounge, magic, Mark Toland, mentalism. Bookmark the permalink. Trackbacks are closed, but you can post a comment.